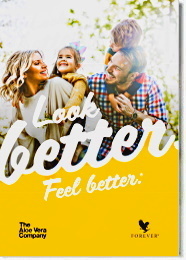 Aloe Berry Nectar contains all of the goodness (vitamins, minerals, amino acids and enzymes) found in Aloe Vera Gel, plus the added benefits of a sweet mixture of cranberry and apple. This combination is a natural nutritional dynamite, that helps detoxify digestive system and cleanse urinary tract. The delicious flavor is totally natural, prepared from a blend of fresh cranberries and sweet, mellow apples. Added fructose which is a natural fruit sugar, sweetens it just enough to please both adults and children alike. Besides their reputation as a cleanser for the urinary tract, cranberries provide a high content of vitamin C and are a natural source of healthful proanthocyanidins , powerful antioxidants that are eminently useful in maintaining collagen. Apple juice contains many flavonoids and is also known for its content of antioxidant vitamin C and vitamin A, potassium and pectin. 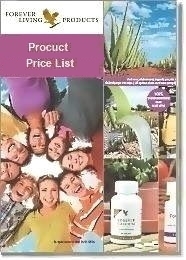 Contains powerful antioxidants that have beneficial effects on skin protection. 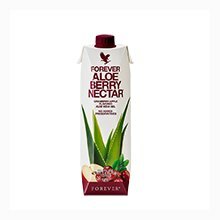 You can drink on a daily basis Aloe Berry Nectar with meals or alone. Drink 1 - 1.5 fl oz (30 - 50 ml) once in the morning and once in the evening. Optionally drink once more with lunch.